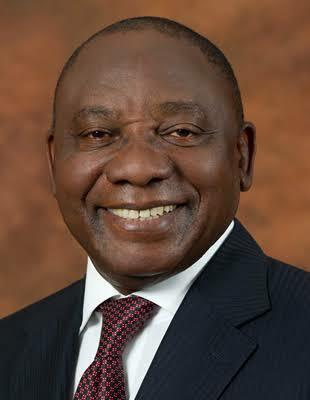 The Muslim Judicial Council (SA), together with all patriotic citizens of South Africa welcomes the appointment of ANC President Cyril Ramaphosa as the new President of our country. A change of leadership is a much-needed opportunity to re-set the moral compass of the country and re-commit to strong and unquestionable ethical leadership. We call for all sectors of society to embrace this moment of renewal and make a fresh commitment to build a country which offers a better future for all. We wish comrade Jacob Zuma well in his future endevours and thank him for his efforts toward a free and democratic South Africa and it’s people.